Relax in the comfortable sophistication of our 2 bedroom, 2 bath condo at Sand Pointe Condominiums directly on the Gulf of Mexico. 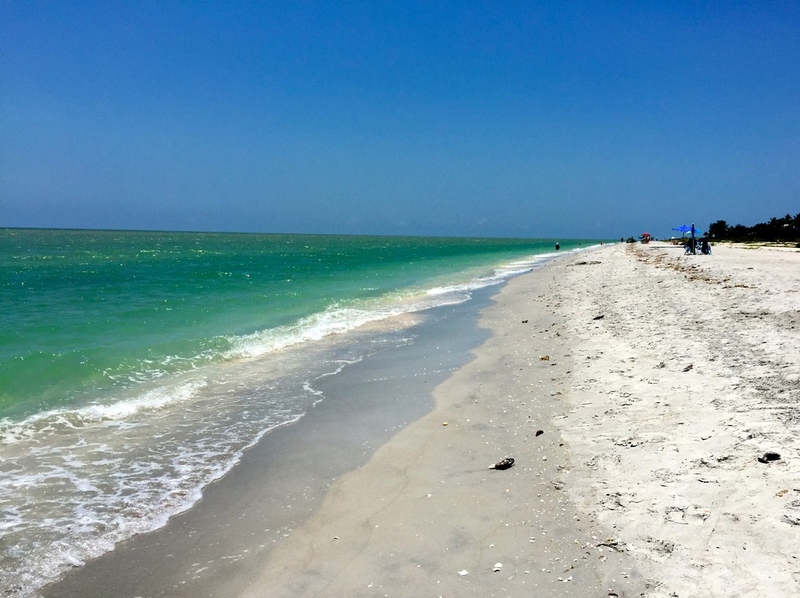 The quiet sand beaches of Sanibel island are just footsteps away, so come and unwind. Sand Pointe Condominium #214, or as we prefer to call it, the Sanibel Blue Lagoon, is on the prestigious west end of Sanibel Island, where the beaches are quiet but still close to restaurants and shops.